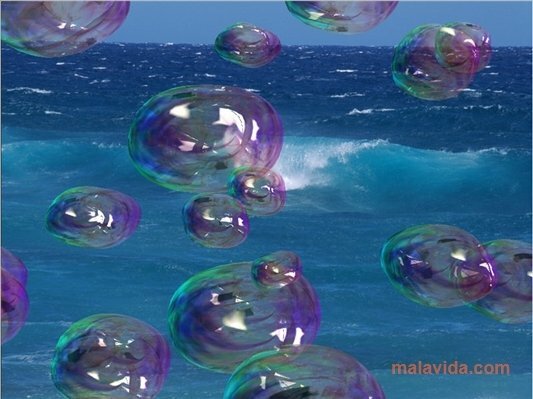 Amazing Bubbles 3D Screensaver is a screensaver that is ideal to be installed on your office computer or workstation, because it is a development that when activated works out to be rather relaxing and that can be perfect to disconnect during the moments of rest. The screensaver will show images from different landscapes, the vast majority of which will be places with a certain charm like forests or places where nature is predominant. The photographs have been taken with great quality and will remind you quite a lot of the images that are included in Windows by default. 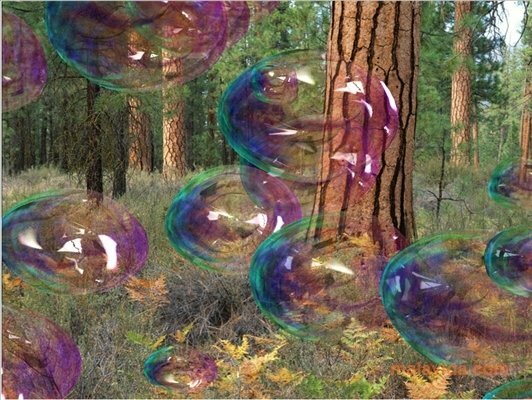 The most striking part of this development are the bubbles that will appear moving around in front of each landscape, and that are the real elements that provide this screensaver with such a relaxing aspect, because they move around very slowly and without following any kind of pattern. From the control panel you will be able to configure various visualization aspects, in such a way that you will be able to adjust it to your own liking. 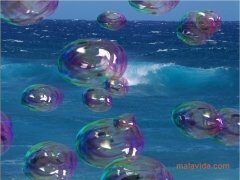 Download Amazing Bubble 3D Screensaver as soon as possible and discover how relaxing it can be to have a screensaver like this.